The use of genomic evidence in cancer cases is now commonplace, including both talc and traditional asbestos cases. However, the list of relevant genes goes far beyond BAP1 or any other single gene mutation. 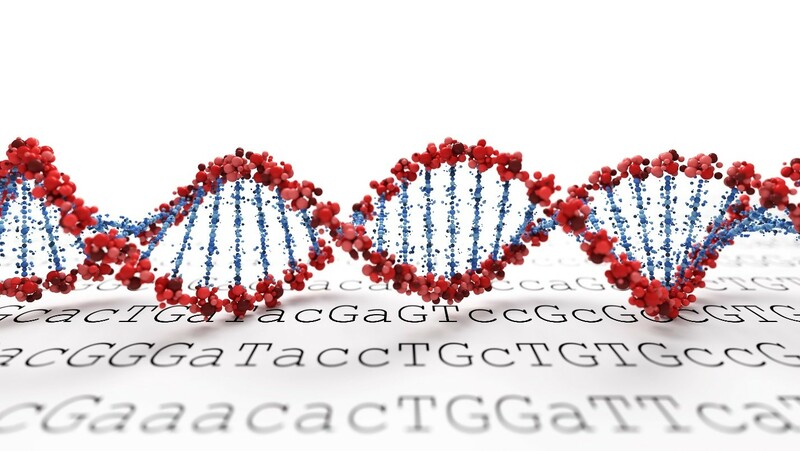 On Tuesday, October 30, 2018, ToxicoGenomica offered a complimentary webinar educating defense attorneys on the use of genomics in toxic tort cases. You can view a recording of the webinar below and a copy of the slides are available toward the bottom of this post. The webinar provided defense counsel and clients with an opportunity to develop an understanding of the use of genomic evidence by both plaintiffs and defendants, and new scientific findings that associate many inherited mutations with the development of mesotheliomas and/or ovarian cancers. The webinar is intended for defense lawyers and clients who want to understand the tactics used by some plaintiffs, and those who wish to use fact based quantitative science in defending asbestos or talc cases. Enter your information in the form below to download a copy of the slide presentation from the webinar.